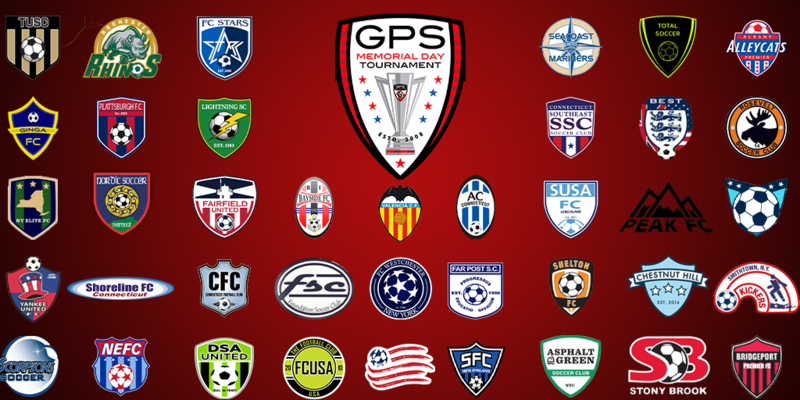 With registration now closed, GPS is delighted to announce this year’s Memorial Day tournament will feature over 1100 teams. The event is the largest one-weekend tournament in the United States and this year it will see top competition from all throughout the world. This year we’re happy to be USSDA sanctioned, allowing us to host teams like the New England Revolution and Valencia C.F. Development Academies.